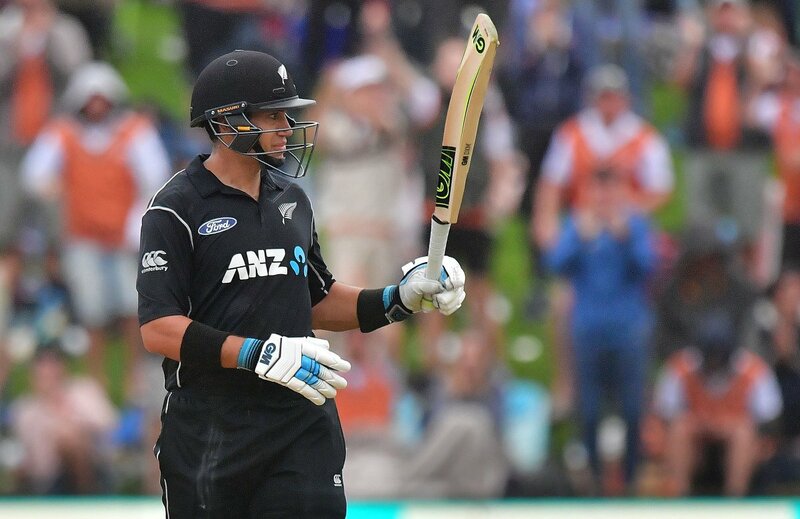 Middlesex are on the verge of signing New Zealand batsman Ross Taylor for the second half of their Royal London One-Day Cup competition. Middlesex have already AB de Villiers and Mujeeb Ur-Rahman for the Vitality Blast competition, however, they will be without an overseas player for the County Championship. Although, Middlesex are set to lose Eoin Morgan and Paul Stirling to international duty in the latter stage of the 50-over competition and so have looked to bolster their batting line-up with the 35-year-old veteran batsman Ross Taylor. He is well aware of the county game, previously had spells with Sussex and Nottinghamshire. Meanwhile, Middlesex are considering to build a new ground in Barnet Copthall, to use when Lord’s is unavailable.